All the essentials you’ll need to get 360 waves. 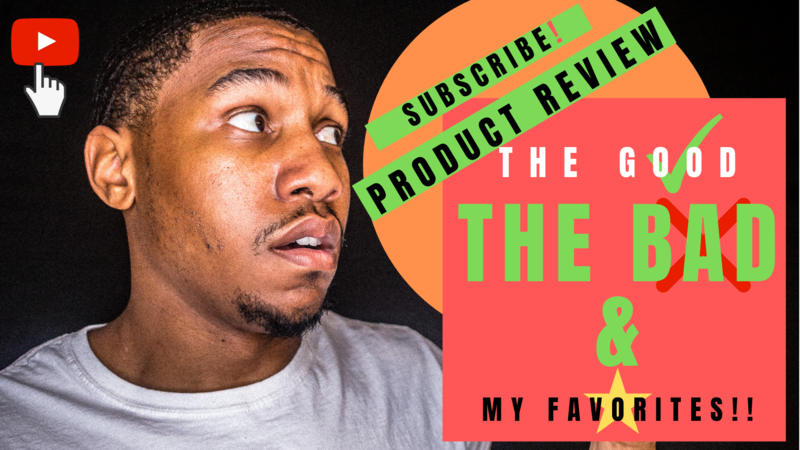 I expose my favorite products, wave brushes, and du-rags. This entry was posted in Beauty and tagged 360 WAVE PRODUCT by product reviews. Bookmark the permalink.